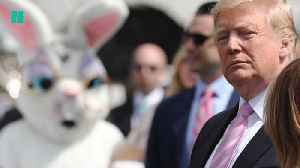 U.S. President Donald Trump is assailing Democrats as border security negotiations falter. 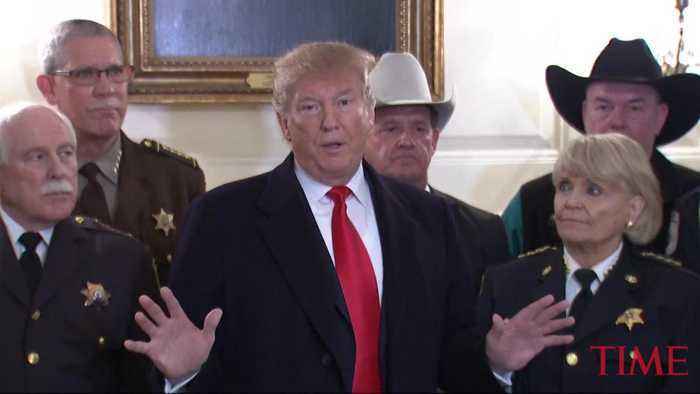 Trump spoke to reporters at the White House Monday at an event attended by local sheriffs, before leaving for a campaign rally in El Paso, Texas. 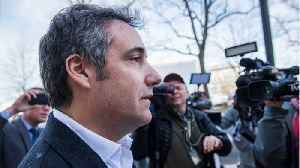 On Wednesday a columnist with The New York Times who&apos;d previously derided President Donald Trump as a &quot;disturbed&quot; and &quot;demented&quot; man kind of admitted that,..
(Newser) – Michael Cohen is changing his tune. 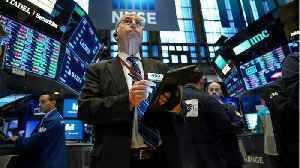 Chatting on the phone with actor Tom Arnold—who gave the Wall Street Journal a recording of the call—President Trump's ex-lawyer repudiated two of.. According to Business Insider investors and analysts are at odds over Lyft. 10 Wall Street analysts initiated coverage of the recently public ride-hailing company. 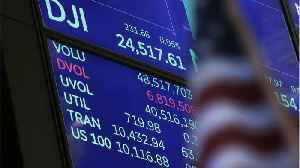 Shares of the stock swung between.. US President Donald Trump took the opportunity to promote his plan for a wall along the US - Mexico border to a group of children, and the watching press. While sitting among children as a part of the.. 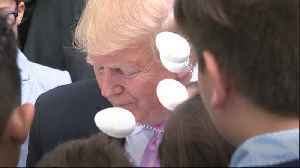 US president Donald Trump pledged to a child attending the White House Easter Egg Roll that he would keep up his work on the southern border wall. 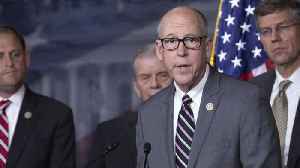 Republican Rep. Greg Walden isn’t always in agreement with President Donald Trump. According to Politico, Walden has voted with Democrats in issues like the border wall. Right now, Walden is the top.. When then-Attorney Jeff Sessions tried in 2017 to stop Democrat-led cities from becoming sanctuaries for illegals, he cried foul. 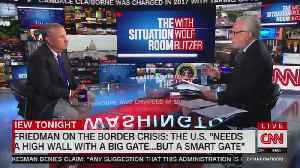 When the president declared a national emergency earlier this year to..